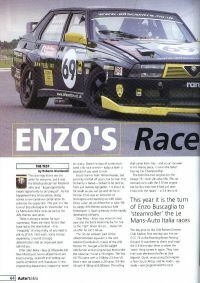 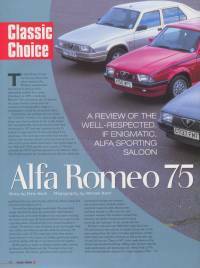 The Alfa Romeo 75 magazine article page. 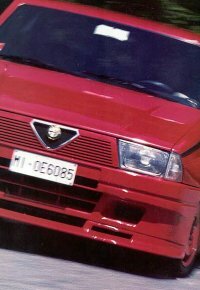 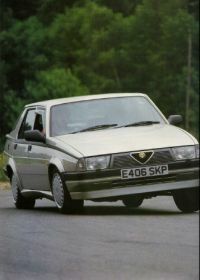 Road and Track test of the Alfa Romeo 75 Turbo Evolution. 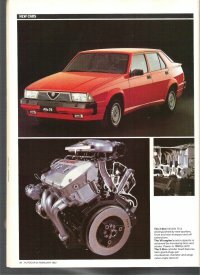 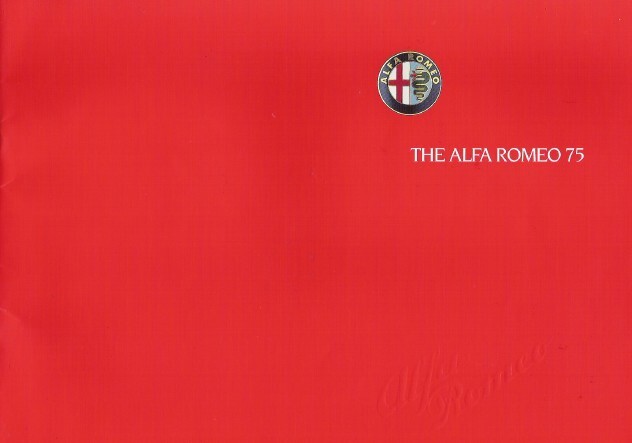 An overview of the complete Alfa Romeo 75 range. 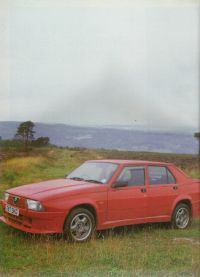 A short test of an Alfa Romeo 75 racecar. 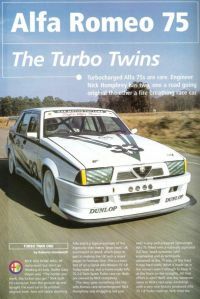 A test and comparison of the Alfa Romeo 75 Turbo and a 75 Turbo racecar. 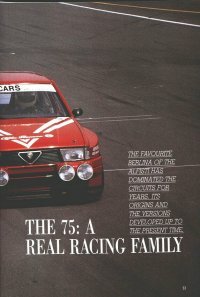 A brief article on the history of Alfa Romeo 75s in racing. 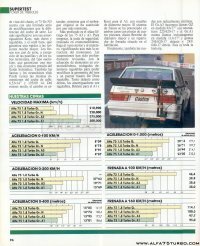 75 Group racecars in Spanish. 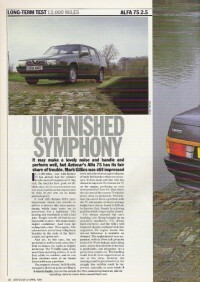 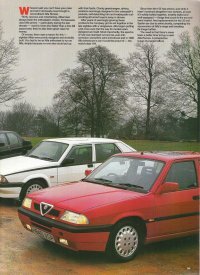 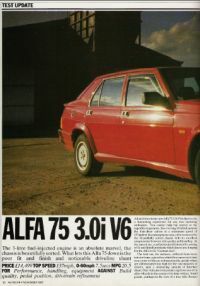 Autocar magazine report on the arrival of the second generation Alfa Romeo 75.